Join The Actors Fund for a 6-week collage workshop that will invite you to experiment with a new artistic expression, different art materials, and innovative techniques to explore and transform your creative self. 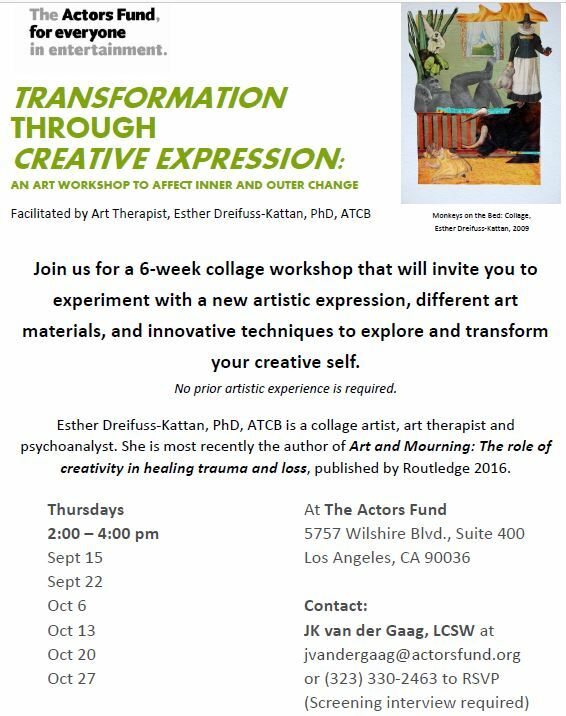 Facilitated by Art Therapist, Esther Dreifuss-Kattan, PhD, ATCB – a collage artist, art therapist and psychoanalyst. She is most recently the author of Art and Mourining: The role of creativity in healing trauma and loss, published by Routhledge 2016. You must be eligible for The Actors Fund (you work in the entertainment business). 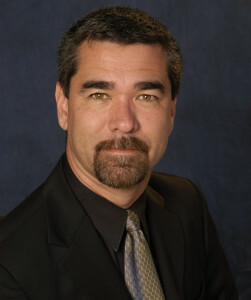 Contact JK van der Gaag, LCSW at mailto:jvandergaag@actorsfund.org or 323-330-2463 for a screening interview.